BT today announced that its Wi-Fi hotspot numbers increased to around 4.5 million across the UK and to match this news it has launched a new BT Wi-Fi access app for Windows Mobile so that its broadband customers can find a hotspot and log in. The free app available from the Windows Phone Store is the fourth of BT’s Wi-Fi suite. Android, iOS and Blackberry apps have already passed over two million downloads by BT Broadband customers. The new app helps UK users gain access to the Internet via Wi-Fi hotspots, save on 3G data, log in quickly, use a map to find the nearest BT hotspot and some help videos for first-time log ins. 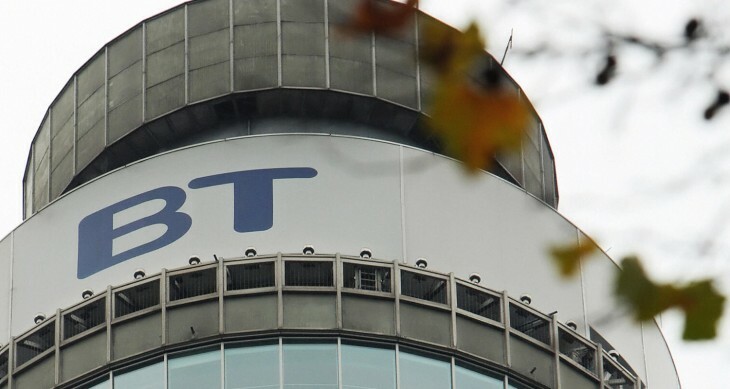 Earlier this year, BT consolidated its Openzone and Fon networks to make BT Wi-Fi, the hotspots are free to more than six million BT broadband home and business customers and can be set up at homes, independent businesses or across city centres. BT also provides the Wi-Fi for well-known brands including Starbucks, GAME, John Lewis, Hilton and Thistle hotels, Welcome Break and RoadChef service stations, American Airlines and SkyTeam airport lounges and Network Rail stations in the UK. BT Broadband customers have free and unlimited access to a pretty impressive network now with around 4.5 million hotspots. There’s more than 65,000 in Birmingham and Leeds, around 72,000 in Manchester, Edinburgh and Sheffield, and more than 59,000 in Liverpool, Brighton, Bristol and Cardiff. There is also more than 500,000 hotspots in Greater London which were put to the test this summer by residents and visitors during the London 2012 Olympic and Paralympic Games. There’s good news even for people who are not BT customers for broadband, you can still use BT Wi-Fi with a subscription or voucher via the hotspots. Staying connected around the UK is getting easier with the spread of Wi-Fi hotspots from different providers. BSKyB offers free unlimited Wi-Fi via The Cloud and O2 has been targeting popular places to gather to provide a free signal such as Debenhams department stores, Costa Coffee houses and McDonalds. So, if you think you can escape your email while you pop out for a coffee – you’re wrong, but at least you can be entertained while you queue or catch up with gossip on social networks without running up 3G charges while you’re out and about.